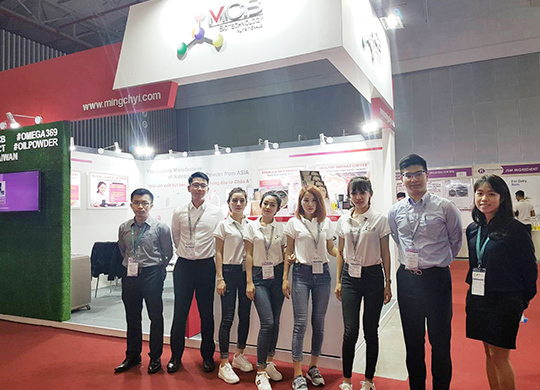 MCB was initially established in 1987 as a spray dryer industrial consultancy & design company, and has since then grown into a leading manufacturer of nutraceutical ingredient powders, specializing in the field of food standard lipid powders & specialty powder ingredients. Many of our innovative production procedures and drying technologies were patented with national certifications. With our current product distribution network covering worldwide and cooperation with numerous global ingredient solution providers. 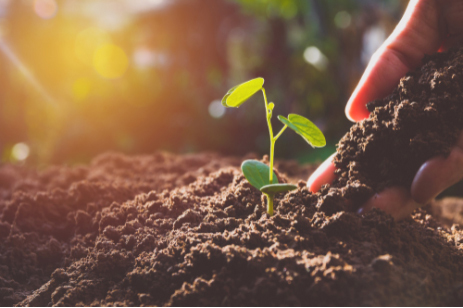 Our research and development expertise allows us to offer variety of ingredient powders of application within fields of nutraceutical, healthy food, and general food markets. Moreover, we can cater all types of spray dry contract manufacturing requirements, and assist our client in formulation developments of variety of ingredient powders or end products. Our manufacturing process and product quality is under strict quality and assurance guidelines under certification of ISO22000, HACCP and HALAL. 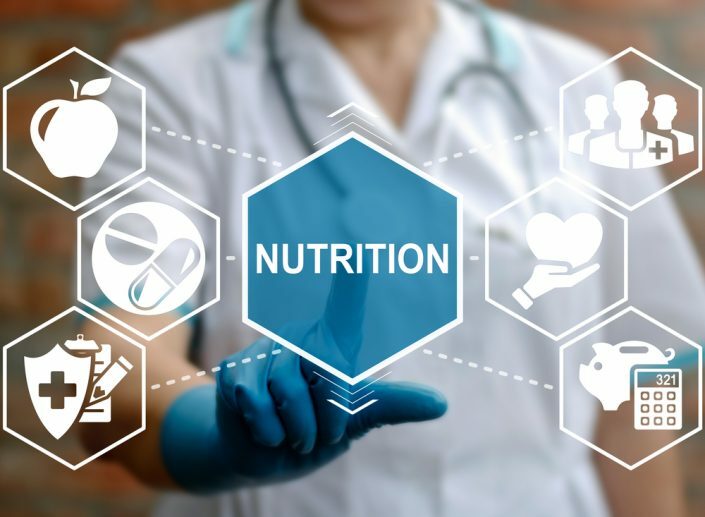 Along with the concept of health and nutrition throughout Asia, and even the rise worldwide; how to eat more nutritious and healthier diets is an ongoing trend of each food manufacturer. 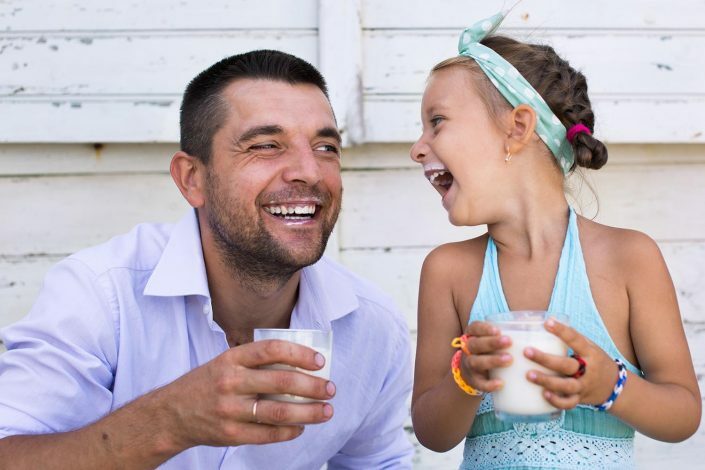 How to eat food with more nutritional value, not only to make products in the market more advantages, but also to meet the needs of consumers to raise health awareness. 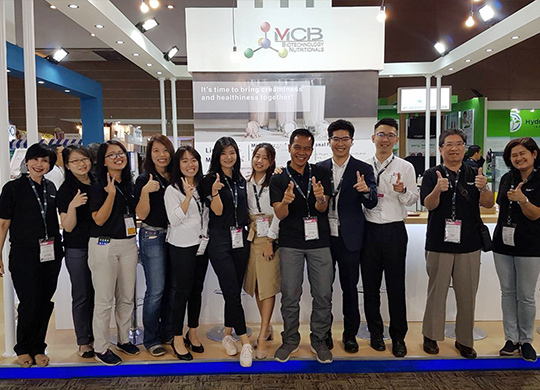 MCB feels the need and responsibility for such concept, provides richer nutrition and healthier solutions in the global market. We believe that human health and nutrition are not just about business opportunities, but also our responsibility. We believe that establishing a good working environment is our company responsibility; not only on the hardware, but also with employees to get along with the harmonious working environment. 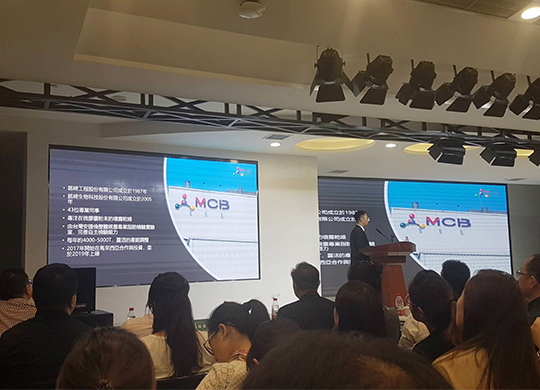 MCB occasionally organizes various corporate events, parties, and traveling. The purpose is to help colleagues from different departments to have chances to get closer to each other. Therefore, employees will be able to help each other in the workplace, keep up the good work achievement. Moreover, we also actively train new talents. 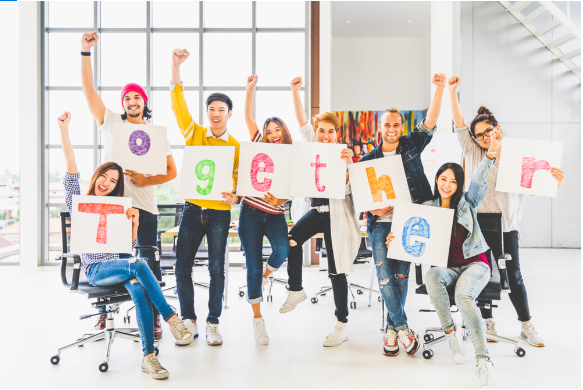 As long as members hold a “positive” and “enthusiastic” working attitude, the company will try to train and strive for more opportunities within and outside the industry, let everyone accumulate more experience, and create a competitive advantage in the workplace. Ming Chyi Biotechnology Ltd . Uphold the “We only have one planet” concept to do every production, establish a variety of pollution prevention and control measures; whether “sewage”, “exhaust gas” or waste, all have a strict mechanism and control system. In the factory we set up to maintain more than 2 percent of the green space, to achieve the green production and plant concept. 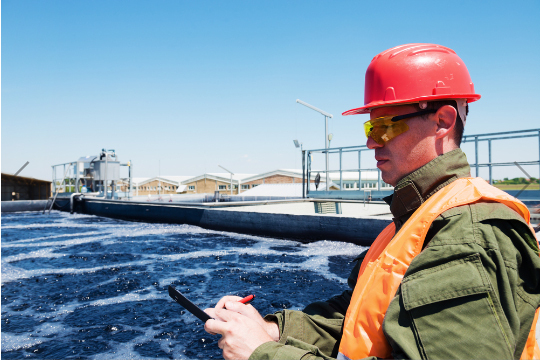 In addition, compliance with food safety regulations is our top priority in the food supply chain. From concept to practice, we do not agree with any act that is detrimental to food safety. We start with the most stringent self-control system.